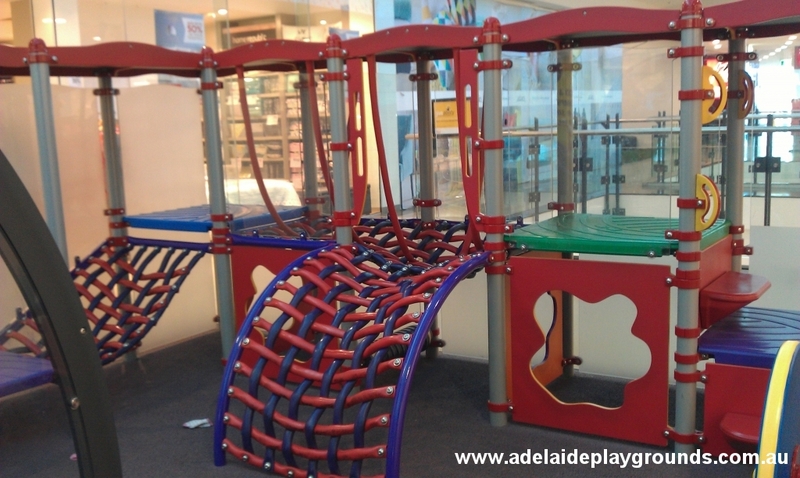 You will find this play space located on the second level near David Jones and Pumpkin Patch. 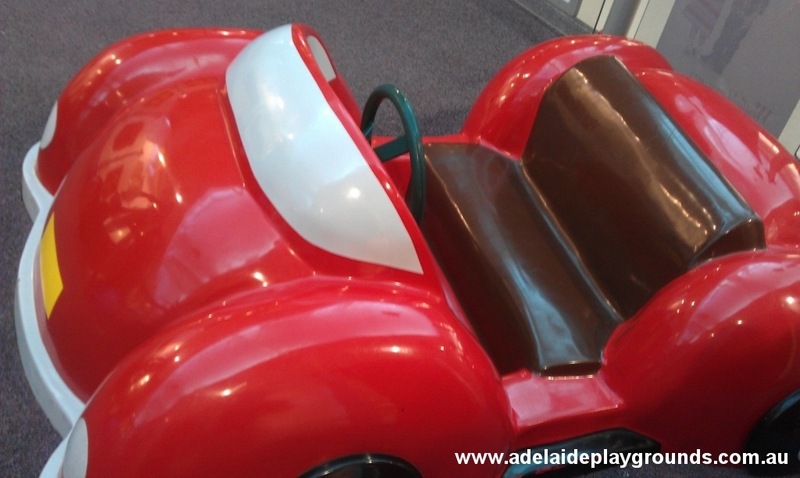 If you have toddlers, then this will be a good place to visit and let the little ones tire themselves out. There are toilets with parent facilities nearby and a cafe to enjoy a coffee while the kids play.